At Noxster SEO, we are dedicated to online marketing for travel and leisure businesses. At Noxster LLC, our creative and data-driven team is focused on making sure that we use the most innovative techniques to provide each of our clients with amazing SEO services. We are committed to staying on top of the latest trends in SEO services and digital marketing. Do you need online marketing for travel and leisure business? Does your luxury travel company need a way to stand out from your competition? Could you see your online marketing for your leisure business benefit from expert SEO services? If so, Noxster LLC is the team to take your business to the next level. Online marketing for travel and leisure businesses is important because nowadays, there is so much competition out there. Travel businesses must have an online presence, including social media platforms as well as optimized websites and more. Similarly, leisure businesses must have optimized and responsive websites and keyword rich social media profiles. The leisure industry includes recreation, entertainment, sports, tourism and more. It is important that your online marketing for travel and leisure businesses is strong and consistent. Noxster LLC can take your online marketing for travel and leisure businesses campaign to the next level. Online marketing for travel and leisure businesses has never been more important for the future of your company. Our team has over 15 years of combined experience in this new industry and we’ve successfully achieved visibility for our clients using a core set of Internet marketing services including: search engine optimization, pay per click management, social media solutions, and web development. At Noxster LLC, we measure our success by how much traffic, attention, and sales our clients are experiencing. We work with a range of different brands and businesses-there’s no limit to which we are willing to work with when we share the same values. 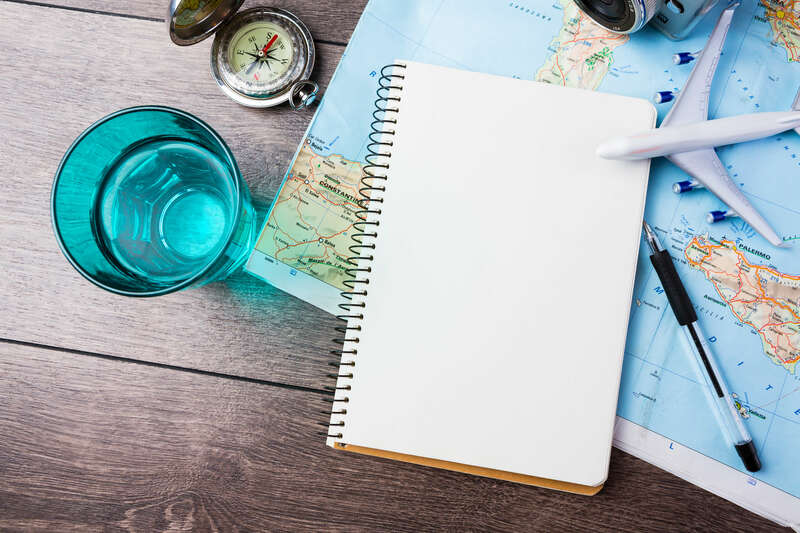 When it comes to online marketing for travel and leisure businesses, we specialize in getting you the top rankings for your industry-specific keywords. At Noxster SEO, we use data, creative copy, and an innovative business model to increase your ranking and as well as the amount of online visitors you experience. At Noxster LLC, our mission for your online marketing for travel and leisure businesses is to give you the best chance of gaining as much business online as possible. We are dedicated to making each communication and interaction through the web optimized, providing quality SEO services, and ensuring our customer’s success. To learn more about Noxster SEO and online marketing for travel and leisure businesses, please call 310-559-3600 or visit our website.